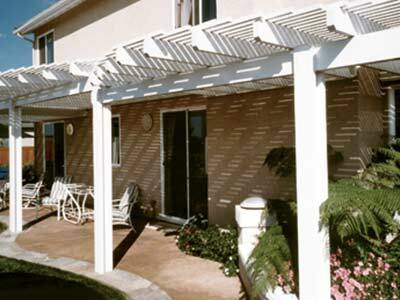 Enjoy the evenings on your porch or patio without pesky bugs ruining your night. Are annoying bugs keeping you from enjoying an evening on your porch or patio? 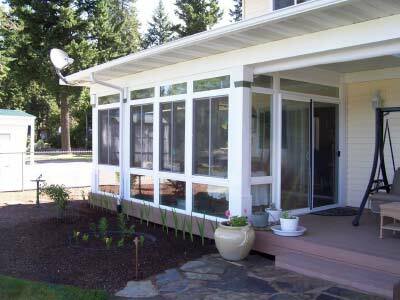 At C-Thru Sunrooms, you can work with one of our talented designers to create a Holland screen room for your porch or patio that will provide your family with bug-free living for years to come. 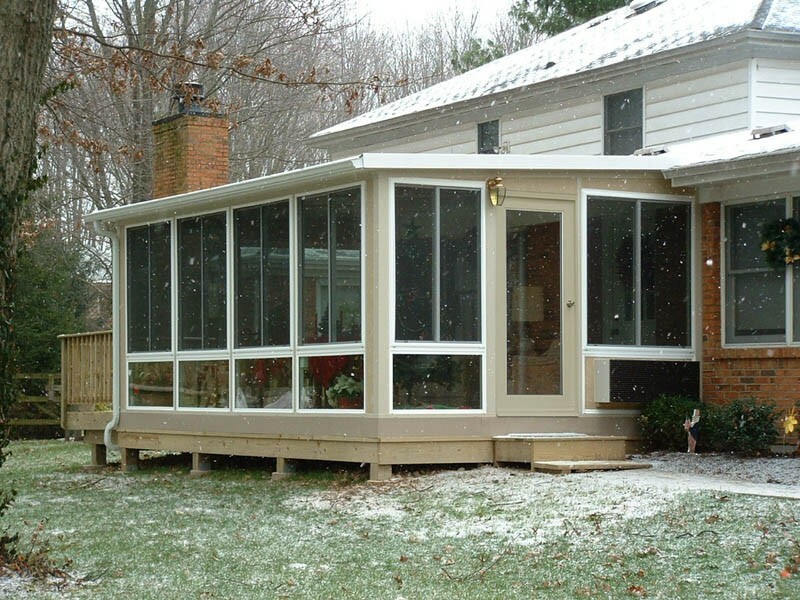 For quality screen rooms, Holland, MI homeowners have trusted our experts since 1947, and we’re confident that you’ll enjoy your new screened porch or screened patio just as much as our hundreds of thousands of satisfied customers already do! 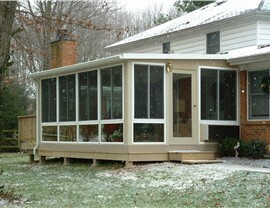 At C-Thru Sunrooms, we offer a variety of Holland screen rooms to fit any style or budget. 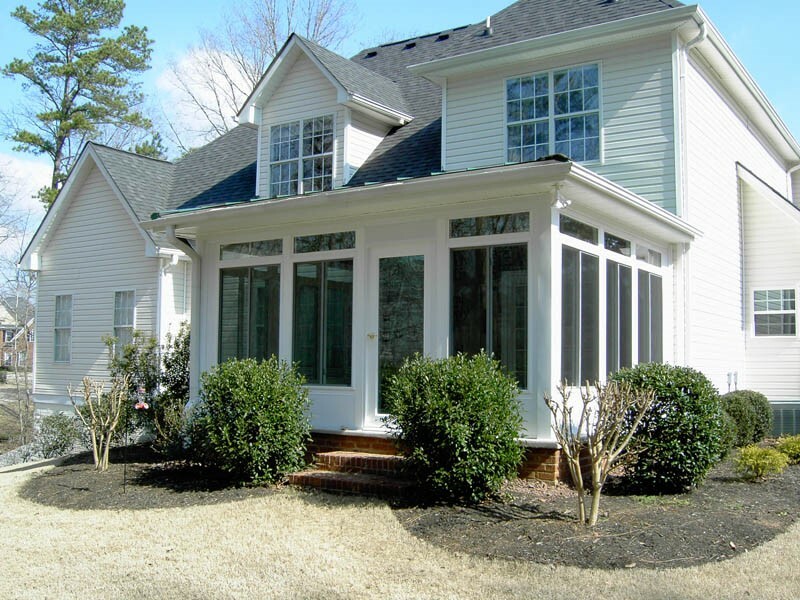 From screened-in porches to screened-in patios, we can create an outdoor living space that will keep your family comfortable, even during the height of mosquito season. 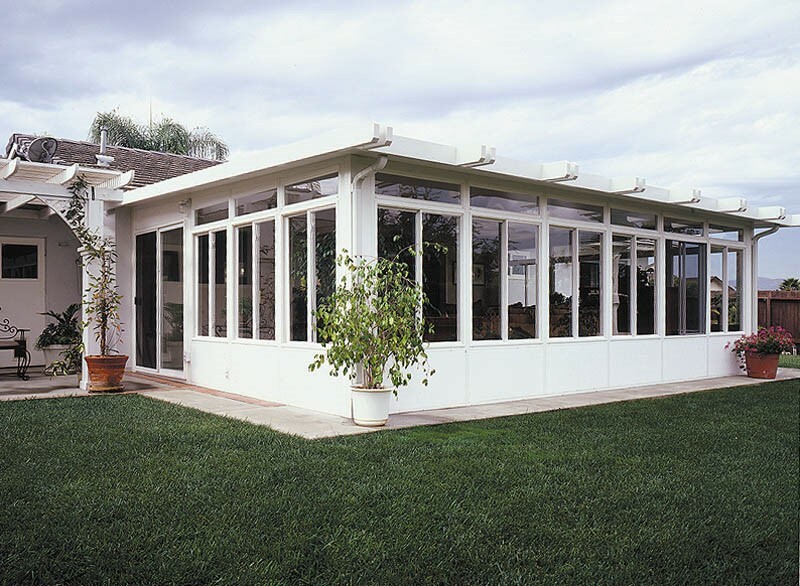 With our quality products and expert installation services, you can rest assured that your new screen room will be completed quickly and efficiently—and you’ll enjoy being outdoors without the worry of pesky bugs. Excellent Warranty Coverage: We are confident in the quality of our materials and installations, and back our products with fully transferrable lifetime warranties. 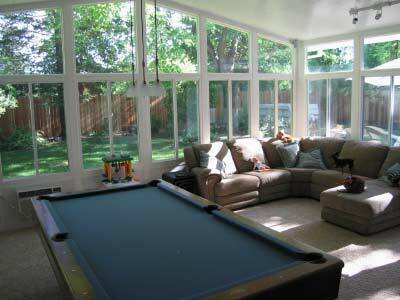 Increased Property Value: You can expect your property value to increase with the addition of a stylish screen room. 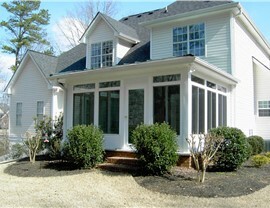 Customization: Our designers will work with you to create the perfect look that fits your style and budget. 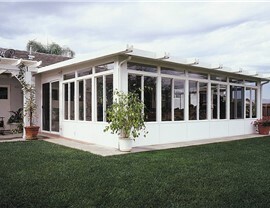 If you want a quality Holland screen room with expert installation from long-standing professionals in the industry, look no further than C-Thru Sunrooms! Give us a call today to learn more about our products and services, or submit our easy online form now to request your free, no-obligation estimate.